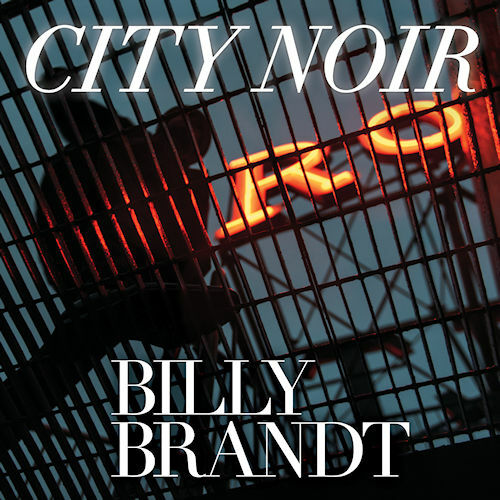 Billy Brandt’s music has working-class appeal that radiates masculine charm and chutzpah. He has a voice like dark roasted coffee with a hint of cream, and his band is as sweet as the cube of sugar. 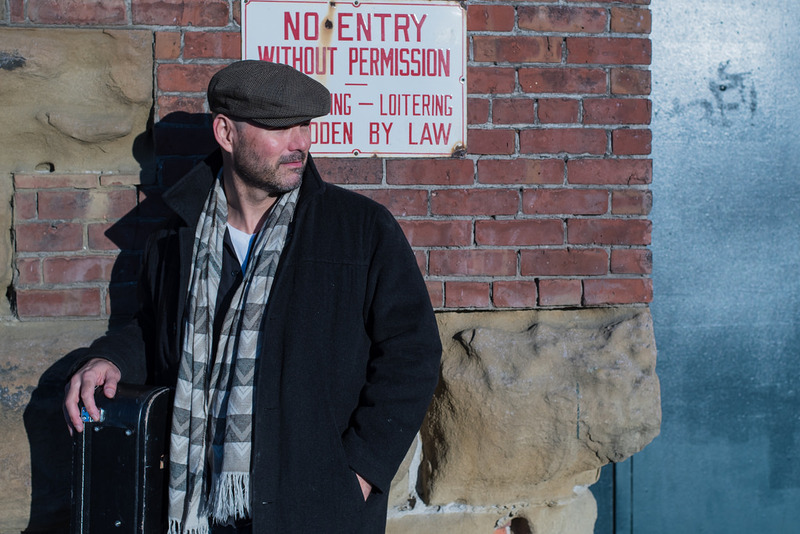 On his newest CD, Billy takes his cue from the film noir genre and uses the city of Seattle as a backdrop for his songs of love, loss, and possibility in a confection of jazz, rock, blues, and soul.